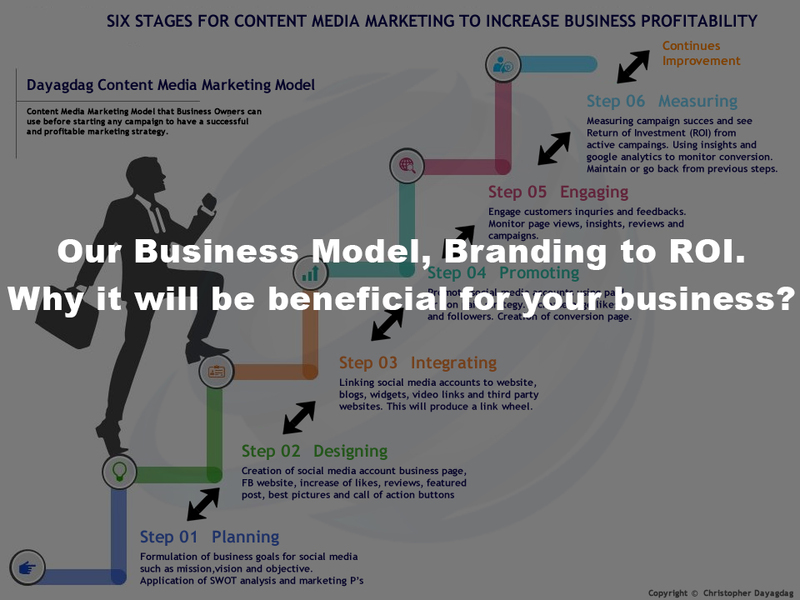 Branding to ROI, Why it will be beneficial for your business? Home / Blog / Our Business Model, Branding to ROI. Why it will be beneficial for your business?